Teacher Appreciation Week takes place the first full week of May. As mentioned in my previous post, I Heart My Teacher!, educators play an important role in our children’s lives. For a profession that shapes our future generation and will leave a lasting impression, there’s often little thanks or gratitude shown. So even though we should appreciate them all year long, perhaps we can make them feel extra special during this one week. 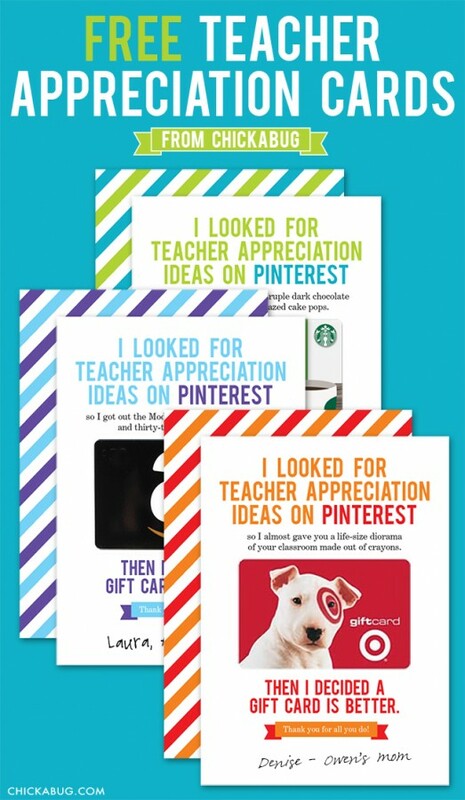 There are many ways to thank our teachers – notes, gift cards, and presents. 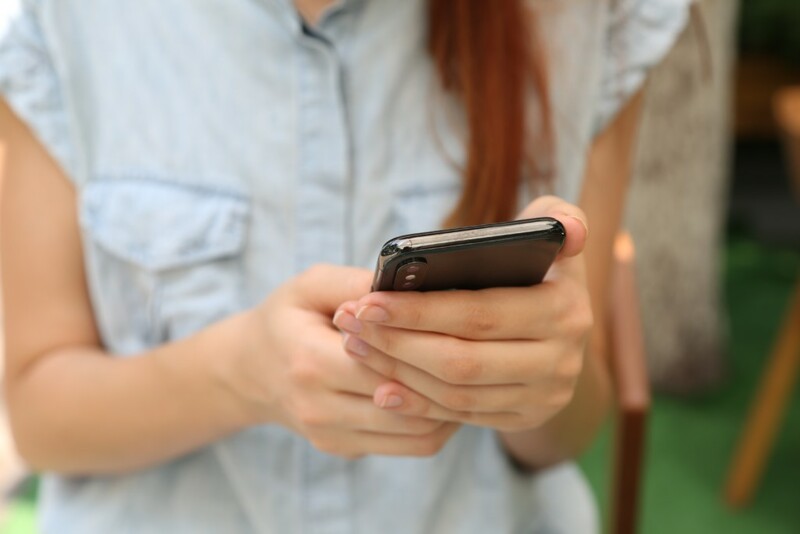 You don’t need to spend a lot of money, and the more personal the better. For the crafty or not so crafty, I found a couple cute and simple ideas any teacher would adore. Take a look at some of my favorite ideas below complete with pictures and links to free printables. 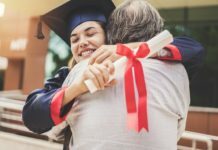 Note Cards – When talking to some of my teacher friends, I found that the gift they appreciate most is a simple handwritten note expressing what they’ve meant to a student. These more than anything else are often kept and looked back upon over the years. There are many places to find adorable, inexpensive stationary. Some of my favorites include Home Goods, TJ Maxx, and several of the boutiques listed below. Write a personal thank you note, print out this cute tag I found at Skip to My Lou, and you’re done! Flowers – I love this play on words from Skip to My Lou, and it can be easily customized with your child’s name. Instead of flowers, perhaps a small plant for the classroom would be fun and last a bit longer. 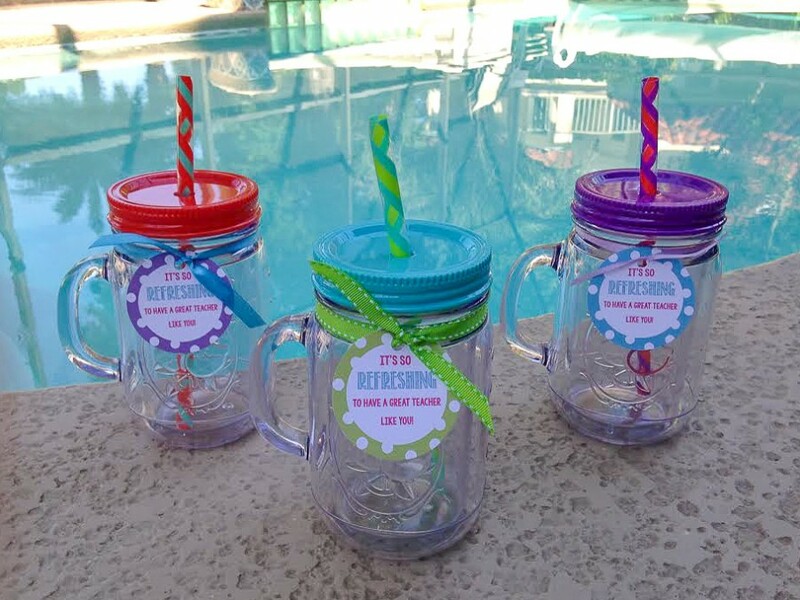 Cute Cups – Neat cups are all the rage right now, so they can pretty much be found anywhere! Choose one and finish it off with this cute tag by Crazy Little Projects. I found this 3 pack of insulated acrylic mason jar mugs at Costco. Perfect for a refreshing summer drink! Gift cards are not sentimental, but they make most people smile. Who doesn’t love getting money to use at their favorite store? Teachers also appreciate them to use for classroom items. There’s often a low budget for this, and as a result they end up paying for necessary things out of pocket. It doesn’t need to be for a lot of money, just enough to say thank you. To make it more personal, simply include a note with the gift card or use one of the printables below. It’s hard for me to admit, but this ecard is so true. 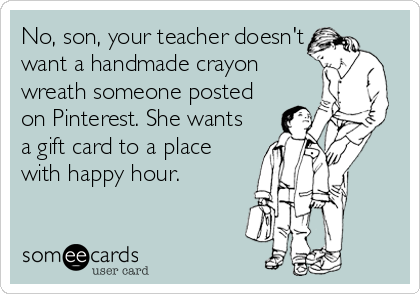 Teachers don’t have room for 25 handmade gifts. They also probably don’t need any more coffee mugs or items with apples or pencils on them. 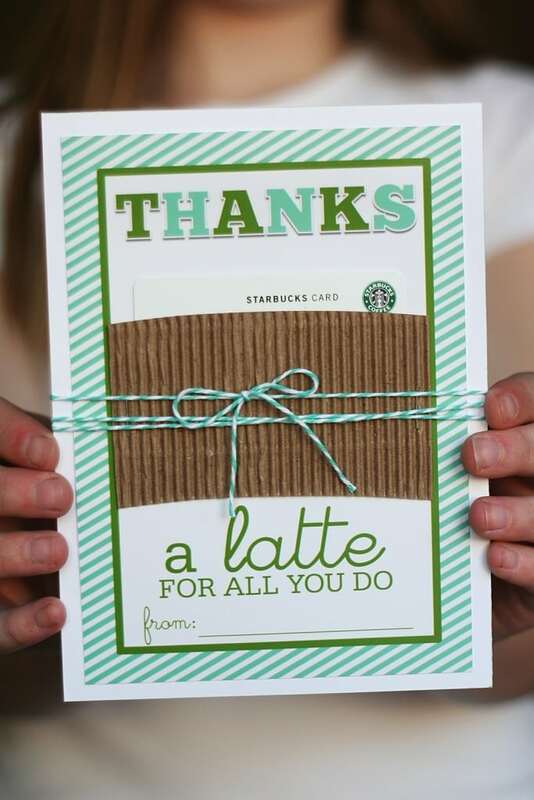 Latte – Pair this adorable printable from Skip to My Lou with a gift card to a nearby coffee shop. 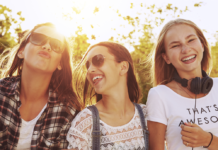 Even just $5 for them to enjoy a latte on the way to school or to use as an afternoon caffeine boost to get them through grading papers is sure to make any teacher sing your praises. Favorite Store – This is my personal favorite! Even though I consider myself crafty, I love this idea from Chickabug! Purchase a gift card from their favorite store, and attach it to one of these free printables. They are hilarious! We are lucky to have so many amazing shops and boutiques in the Jacksonville area with great options as well. If you’d like to support some of our local businesses, check out one of these places. Peterbrooke – With 15 stores in the Jacksonville area, this is a personal favorite of mine. My boys grabbed these cute containers for their teachers and found treats from the store to fill them. The chocolate covered popcorn is to die for! Check out their website to find the store nearest to you. We love the owner and staff at the Hodges Blvd Peterbrooke location! In honor of Teacher Appreciation week, John has graciously offered to giveaway a $25 gift certificate good at his store to two lucky readers! Sweet! by Holly – Displaying an array of sweets as the name implies, this yummy store is conveniently situated in the St. Johns Town Center. An arrangement of mini cupcakes is sure to win some “brownie” points. Fish Lips Paper + Fabric – Order these amazing bags and original paper and giftwrap online by a local mom! SIC Cups – These lcoally made tumblers are perfect gifts for teachers! Artsy Abode – This boutique at the St. Johns Town Center features unique, one of a kind gifts. Frozen Yogurt – There’s many options to choose from in this category from Sweet Frog to Mochi to Yobe to Happy Cup and more! A cool treat to beat the summer heat! Natural Life – Located in the Avenues Mall, Natural Life creates inspirational clothing, accessories, and gifts for women. 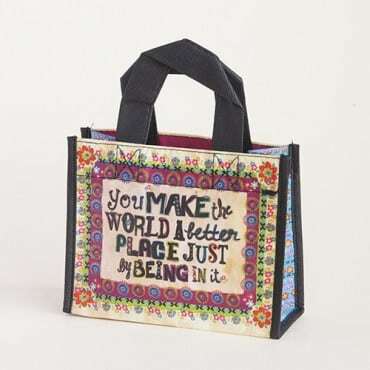 This adorable recycled gift bag is great to hold a gift card and thank you note. For Teacher Appreciation Week, let’s all remember that teaching is an important and honorable profession. And while all these ideas are wonderful, a simple thank you goes a long way. 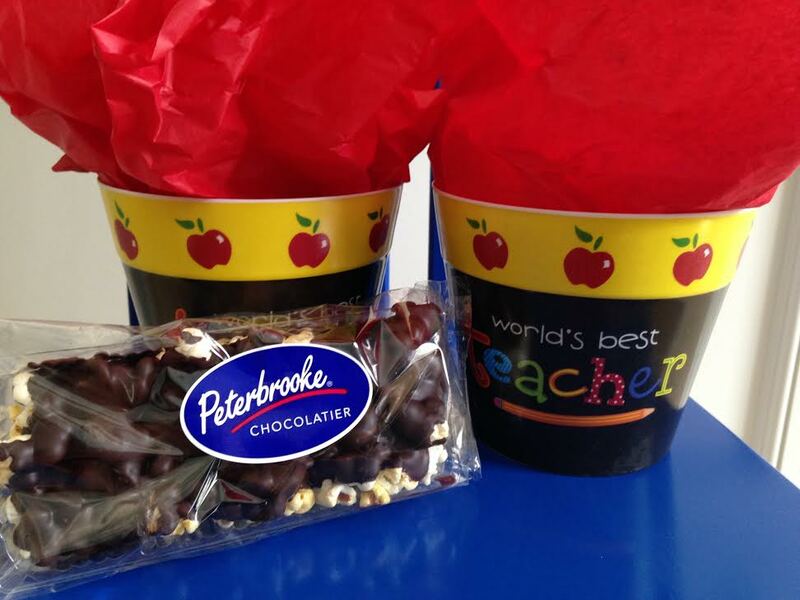 Do you give your child’s teacher a gift for Teacher Appreciation Week? Previous articleGet Organized for a Summer of Fun! A Gulf Coast Florida native, Nicole relocated to Jacksonville to earn her Nursing Degree at the University of North Florida (UNF). It was there she met her football-loving husband, even though they didn’t date or marry until many years later. She is currently living out her dream of being a stay-at-home mom to their three beautiful, blue-eyed children (Liam, 6, Declan, 4, Leighton, 1). Their daughter made a dramatic debut in October 2014 arriving 17 weeks early following a car accident due to a placental abruption. After spending 4 months in the NICU and coming home on oxygen, they recently celebrated Leighton's first birthday. Prior to becoming a Lego enthusiast and referee, she enjoyed her role as a Clinical Specialist for St. Jude Medical. An athlete her entire life, it wasn’t until after she started having children that Nicole discovered her love of running. She's completed many 1/2 marathons, a marathon and a couple sprint triathlons, with a goal to finish a 1/2 Ironman in 2016. When she’s not snapping photos, she enjoys attempting a Pinterest project, an occasional glass of wine, or a night out with friends. This mom loves to plan and organize everything, except what’s for dinner! We celebrate teacher’s all week at my daughter’s school with themed days, but Thank You card Friday is the most special to me. I want her teacher’s to know in their hearts how my I care for them and their work in my heart. We have a theme everyday and I give stuff like flowers, gift cards, cookies, and stuff made by my kids. 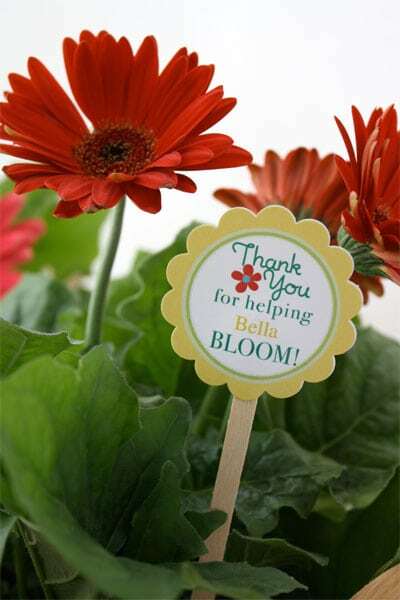 We typically do a combination of thank you cards, cheesy pinterest ideas and gift cards. I usually write a thank you note and give a gift card. I love the ideas for the cute printables to go with gift cards. In the past I’ve always just done a gift card, so I appreciate the suggestions on how to make it even cuter. Great ideas, Nicole! We usually do homemade gifts along with a special gift at the end of the week. In Australia we don’t have Teachers Appreciation Week, being a teacher it is quite novel to me celebrating our wonderful teachers. So, I cannot comment on what we usually do but I will be eagerly reading the comments! It depends on the teacher and what she likes. Saw the mugs at hobby lobby too. Great idea! Last year, my son gave all of the teachers a small token with a note each day. I also sent an edible arrangement one year. I’m looking forward to giving teacher appreciation gifts for the first time this year. This was my sons first year in preschool and he loves both of his teachers. Thanks for the ideas!